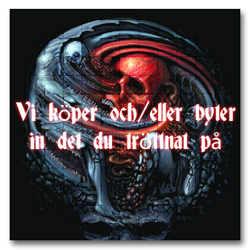 The 17th album from the German metal crew. 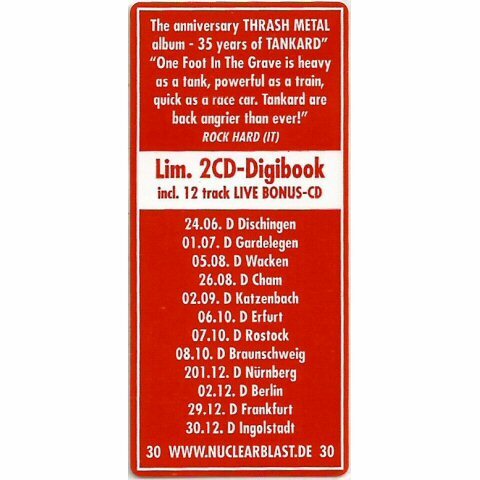 In 1982, when four long-haired metal maniacs from Frankfurt am Main, Germany decided to found a band named Tankard, nobody expected them to still be going three decades later. But Tankard kept holding their flag of thrash metal high: a very respectable effort! And that’s why the founders of “alcoholic metal” can now celebrate their 35th anniversary in 2017 with One Foot In The Grave. 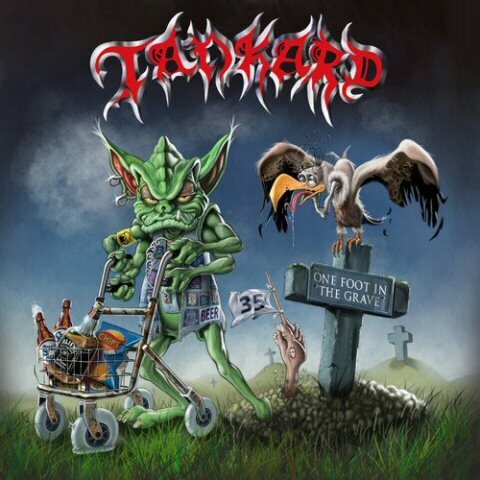 Tankard’s sound is still full of creativity, freshness and aggressiveness. Songs like ‘Syrian Nightmare’, ‘Arena Of The True Lies’ or the title track ‘One Foot In the Grave’ continue their run of classics. This time, the album is also going to have a serious streak; not only filled with humour but criticizing today’s society. 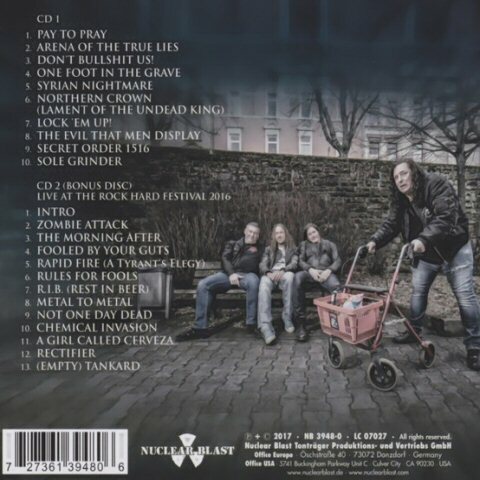 So even if a lot has changed over the last three decades, one thing has remained the same: Tankard is four metal maniacs from Germany – authentic, loud and sometimes drunk. And this will likely stay the same for the next 35 years!